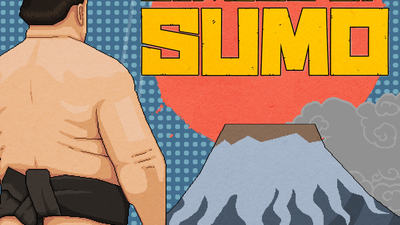 As a budget local multiplayer title, Circle of Sumo isn't a bad deal, but it's far from the best available on Switch. Gameplay is simple, easy to grasp, and pretty fun. The gamut of colorful, inventive stages go a long way in keeping the game fresh round after round. 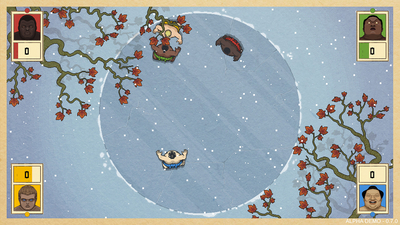 That said, Circle of Sumo is not something you'll play for more than a few minutes at a time. It wears thin pretty quickly, and the added minigames just aren't that fun. 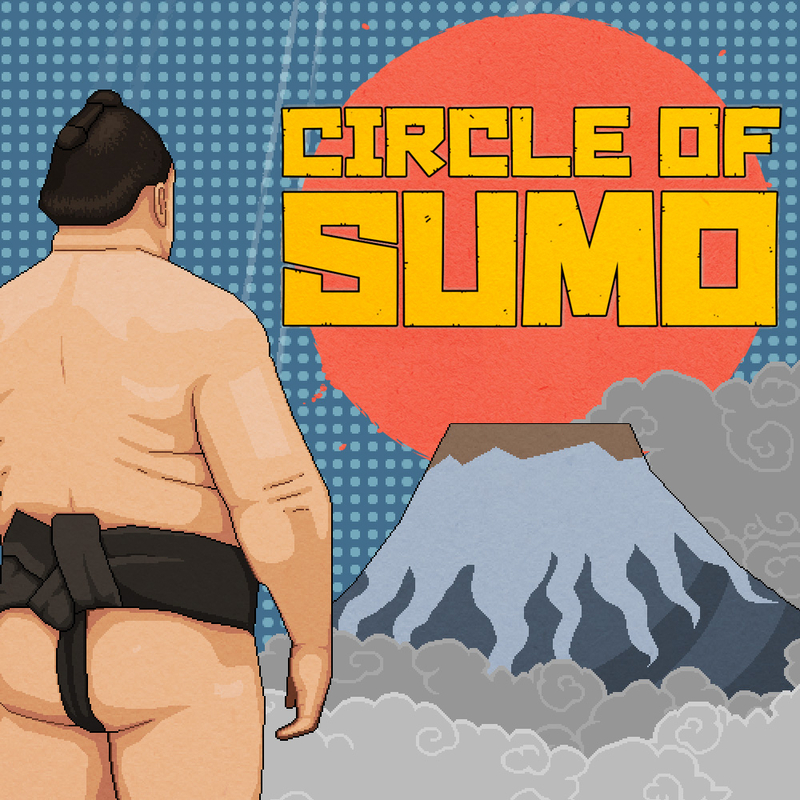 As a quick refresher between Grand Prix in Mario Kart 8 Deluxe, Circle of Sumo will serve well, but that's the height of its potential. 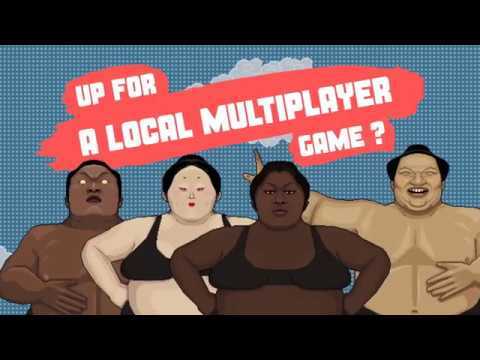 As far as local multiplayer goes, you can do a lot better elsewhere on the Switch eShop, especially in a post-Ultimate world. There are so many other better multiplayer games on the Switch that also have a decent amount of solo content. 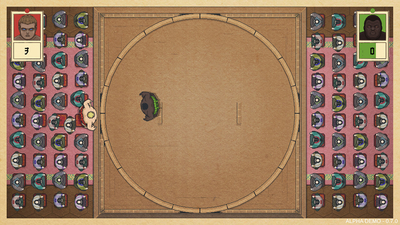 I did like the fact that you can unlock a number of cool sumo wrestling venues, but that's one of the only bright spots here. Circle of Sumo doesn't last more than a few minutes in the ring.